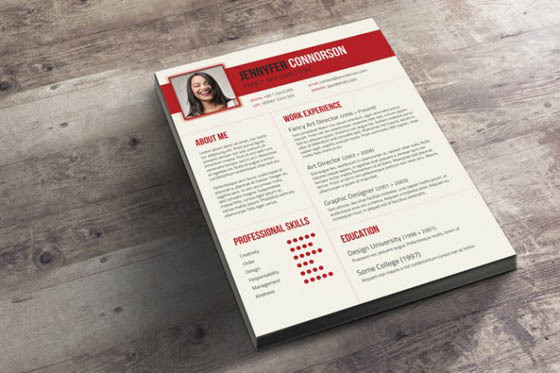 With so many applications these days, recruiters are on the lookout for something that will easily capture their interest. 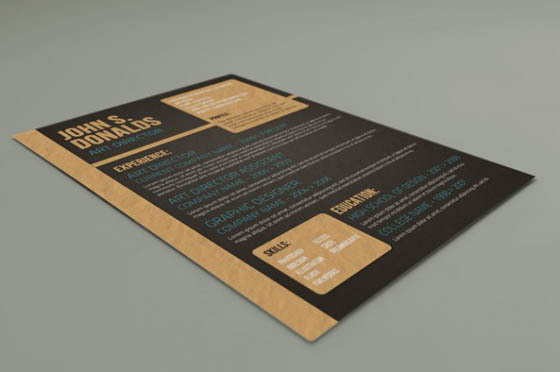 They want something that will break the monotony of plain and boring pieces of documents that basically look the same. 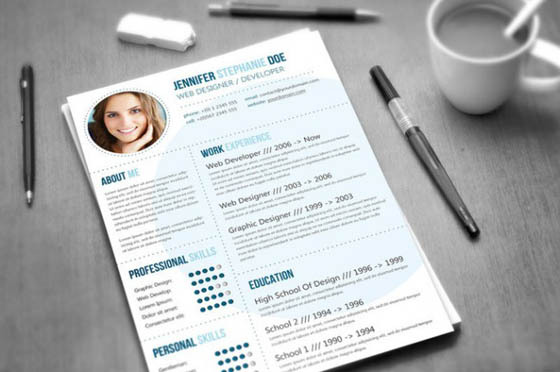 Hence, a well-designed resume is important, which does not only attracts attention but also highlights your qualifications as an applicant. 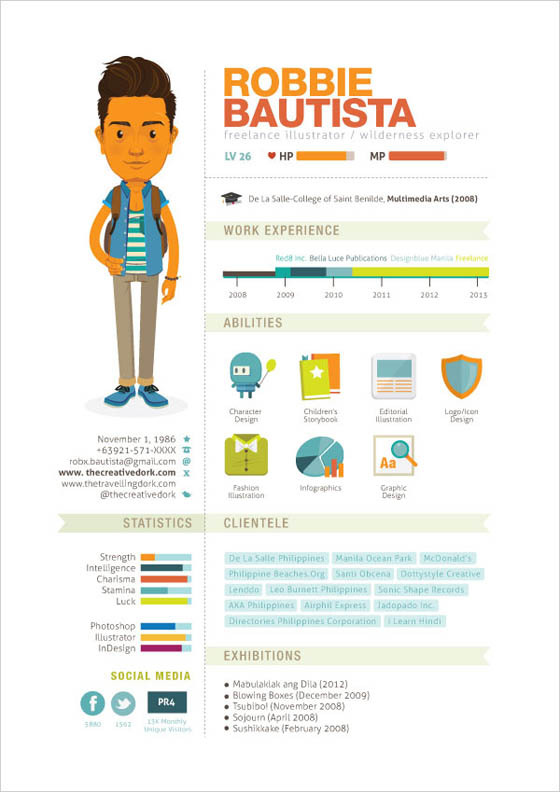 It should present your skills and abilities in a more creative and interesting way to potential employers giving that much needed competitive edge that sets you apart from the competition. 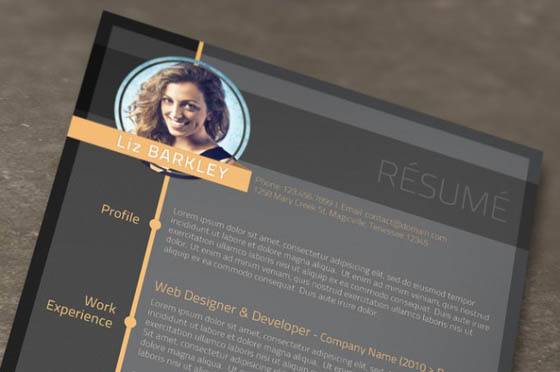 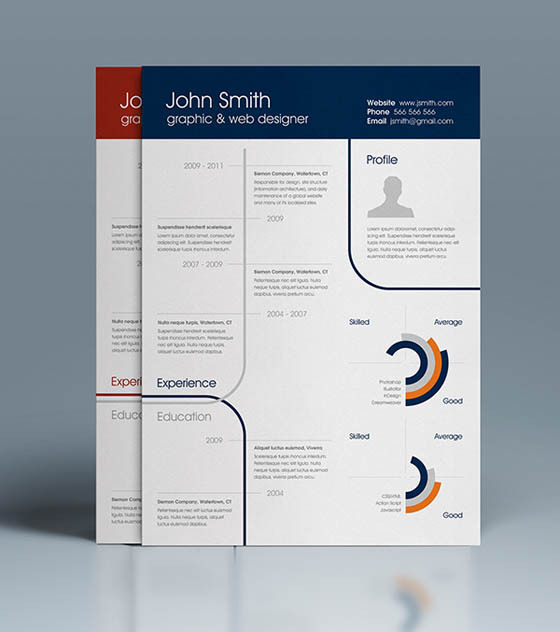 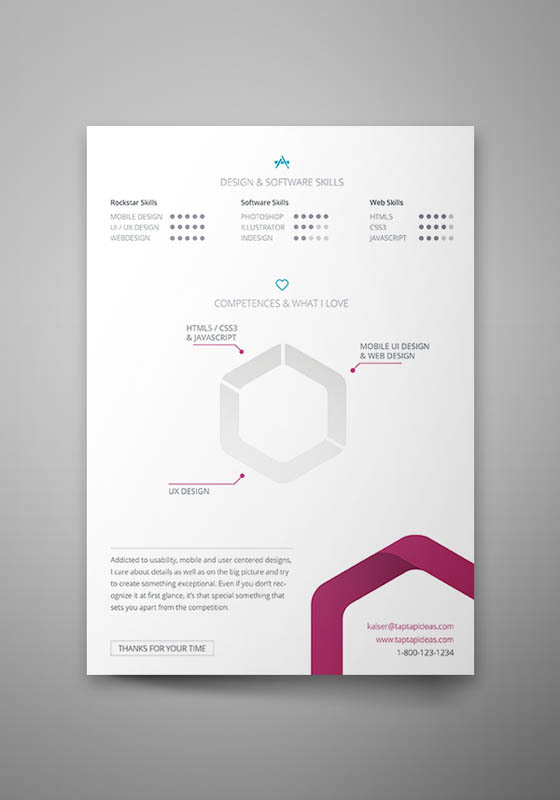 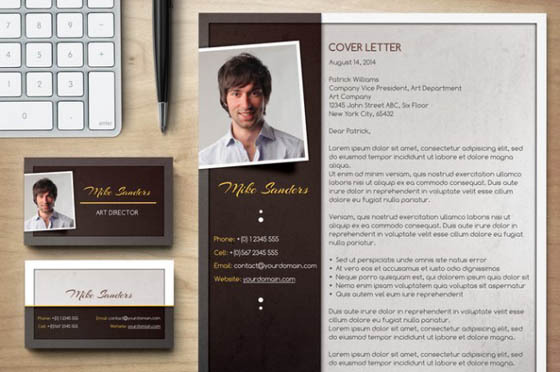 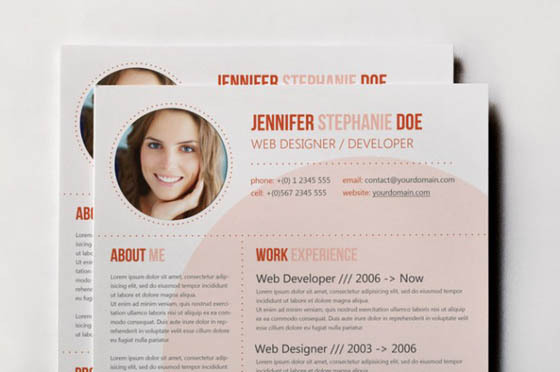 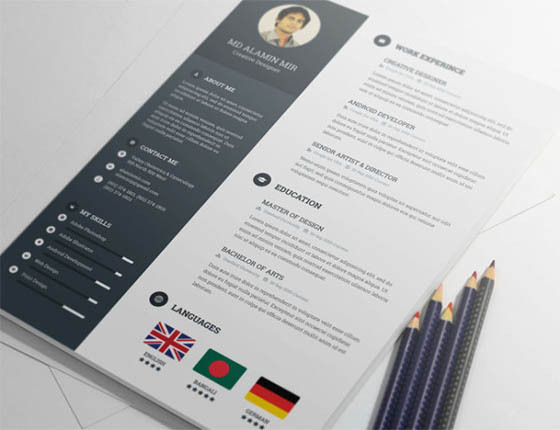 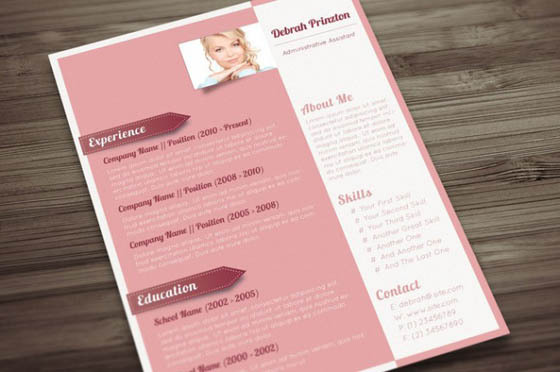 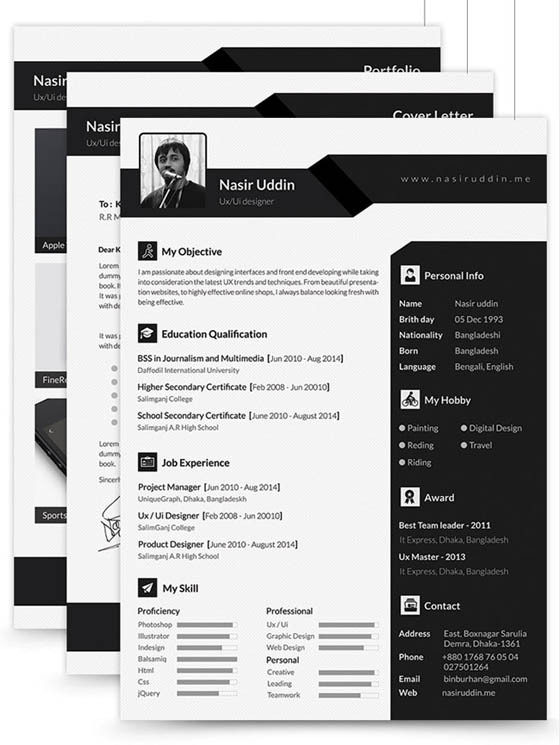 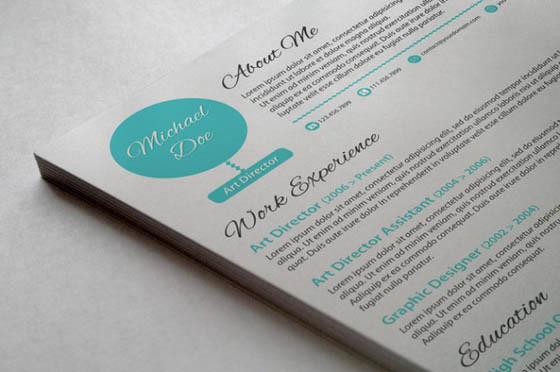 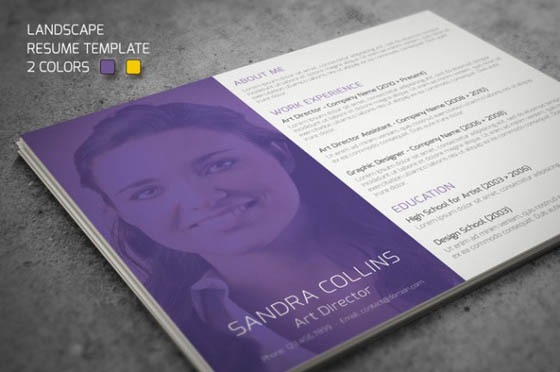 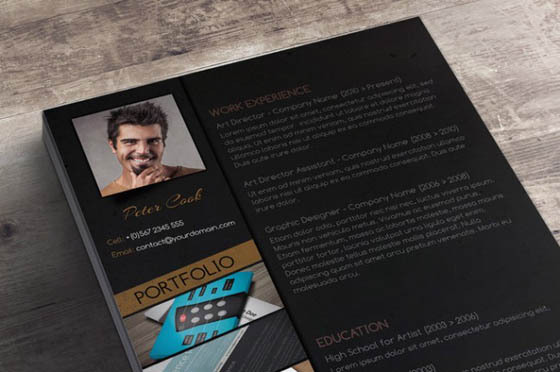 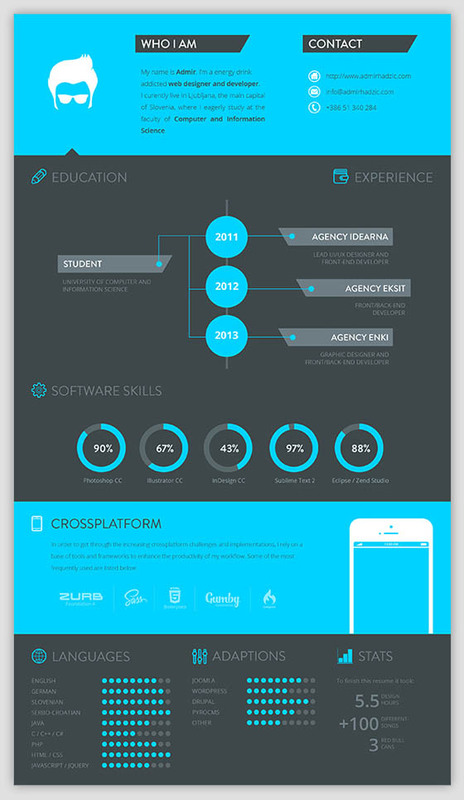 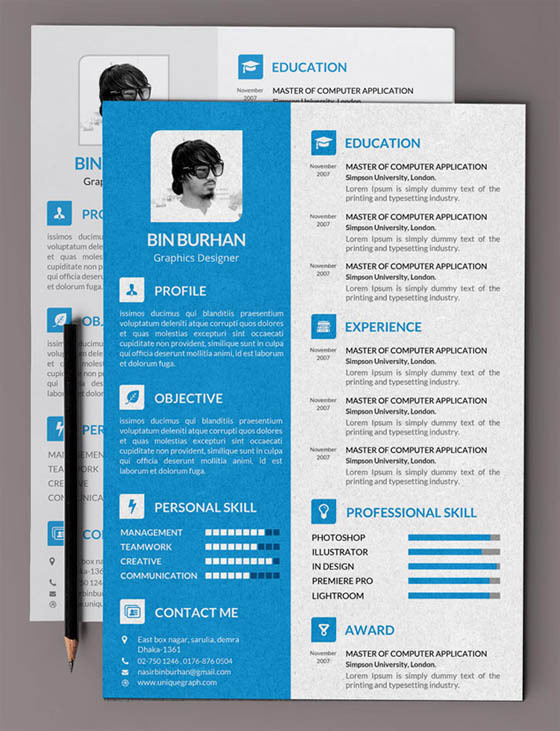 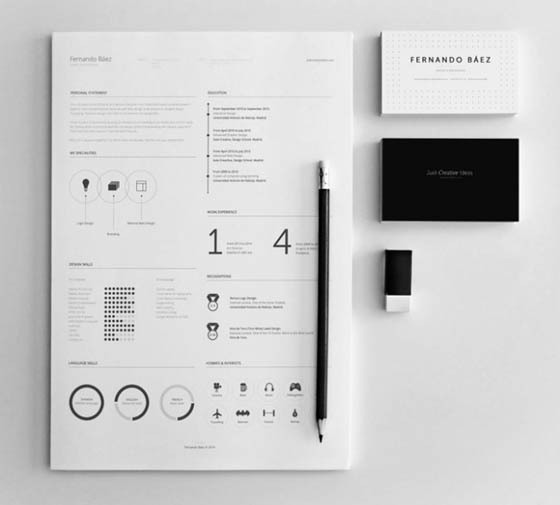 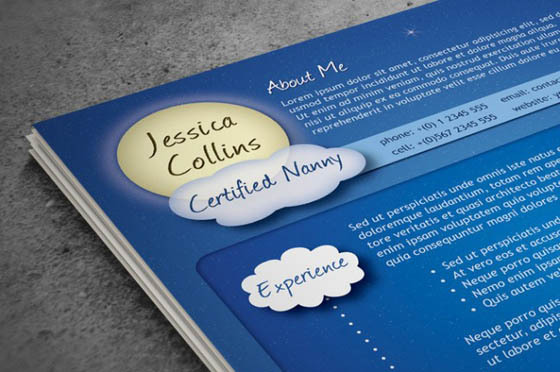 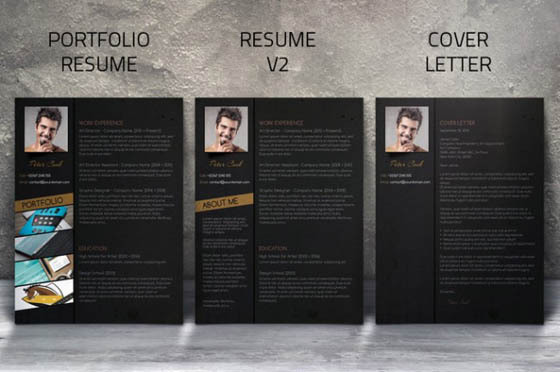 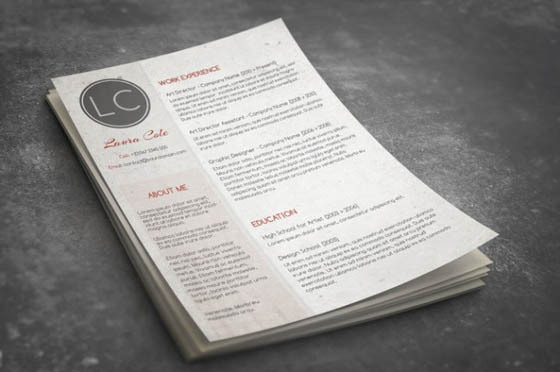 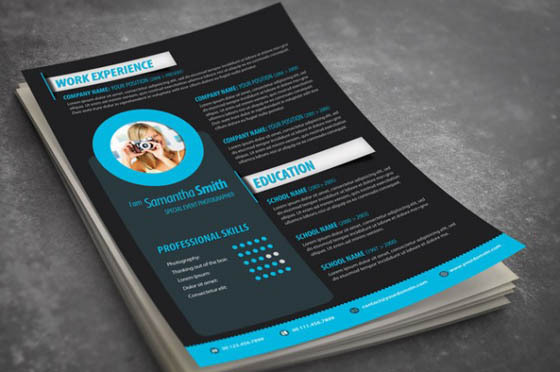 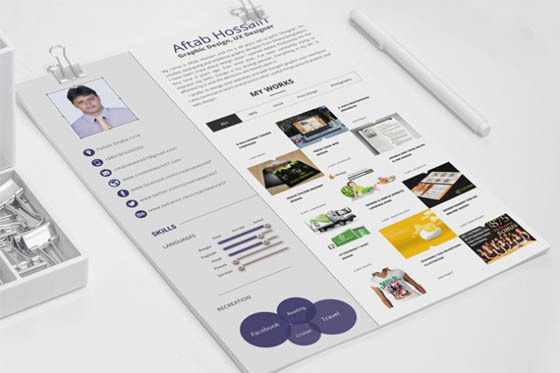 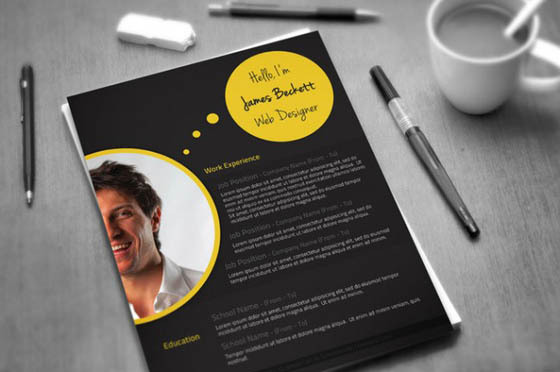 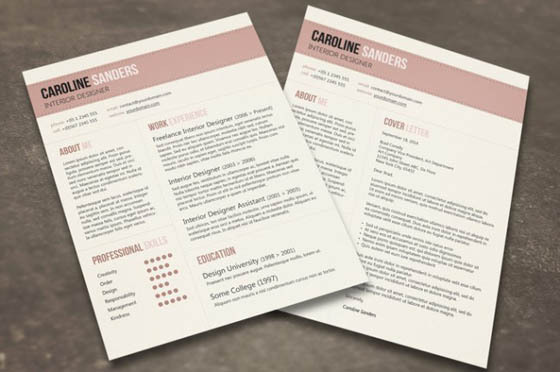 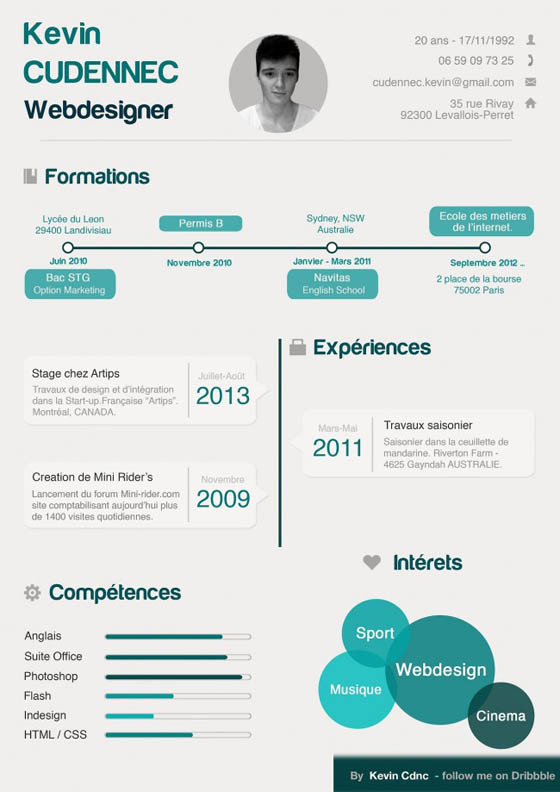 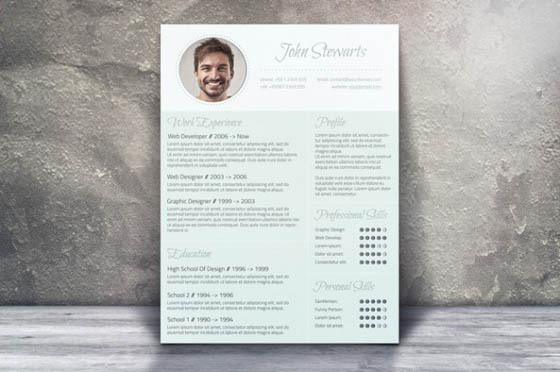 Here we rounded up 30 Dazzling Resume Layouts Examples that you can use to impress recruiters and increase your chances of getting hired.